Love the romantic look? This romantic wallpaper a baroque print in soft pink adds warmth and character to your interior. The romantic look is an eclectic style that mixes antique furniture with pastel colours, linen, lace and beautiful florals. This wallpaper with a vintage twist is a absolute must-have if you love this soft and dreamy style. 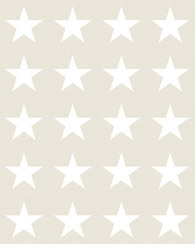 This wallpaper is perfect for decorating a girl's room, baby´s room / nursery, bedroom or living room. 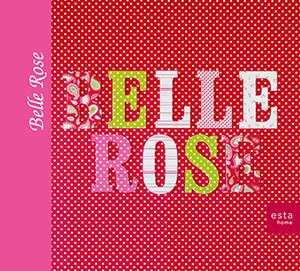 You will find this wallpaper with a baroque print in soft pink (115729) the collection Belle Rose.